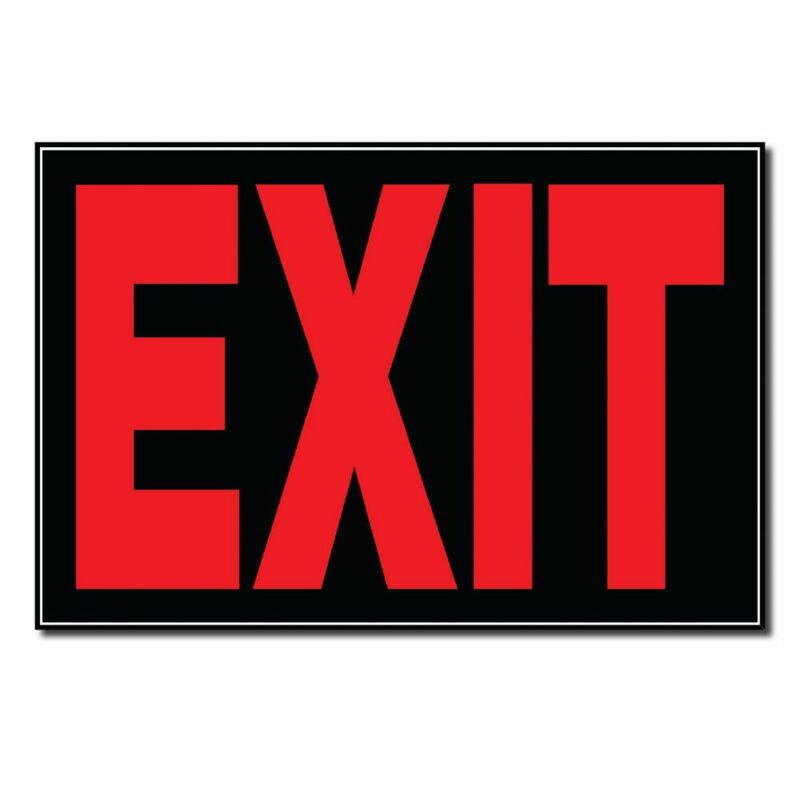 8 X 12 Sign - Exit A large range of sign titles to choose from to meet your specific need. 8 X 12 Sign - Exit is rated 5.0 out of 5 by 1. Rated 5 out of 5 by Fili from Exit sign I was looking for a cheap sign and I found this. Quite reasonably priced.